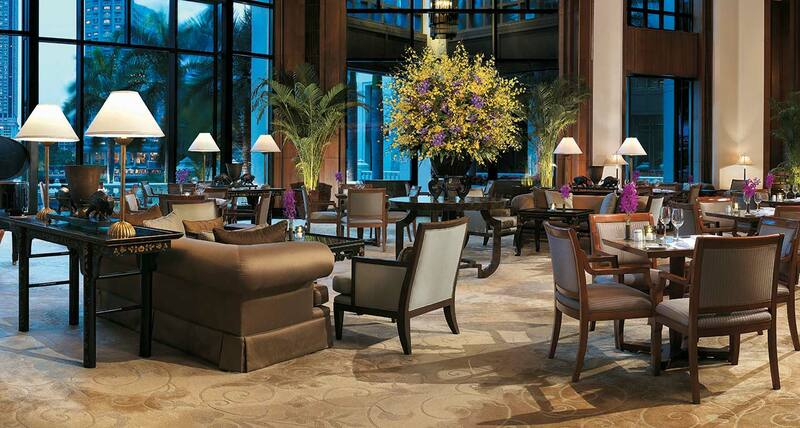 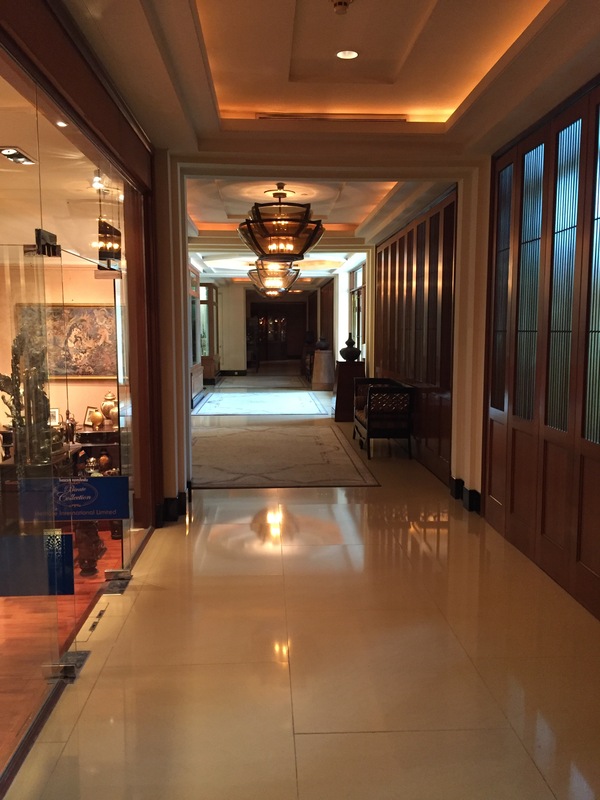 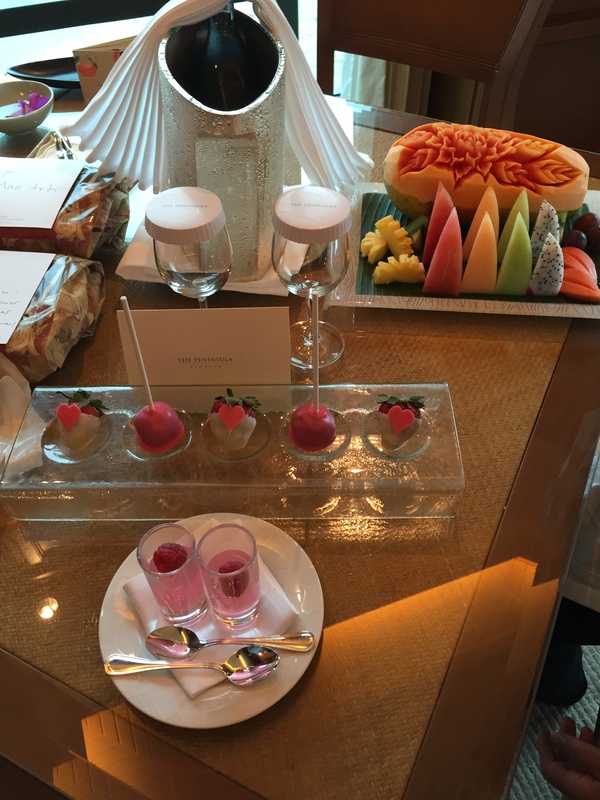 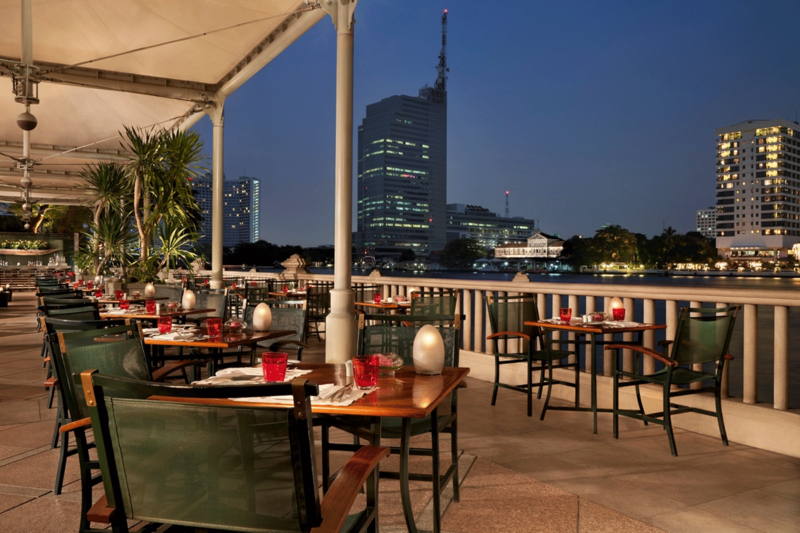 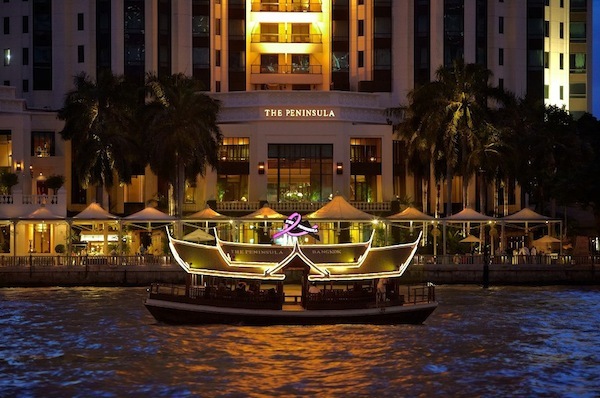 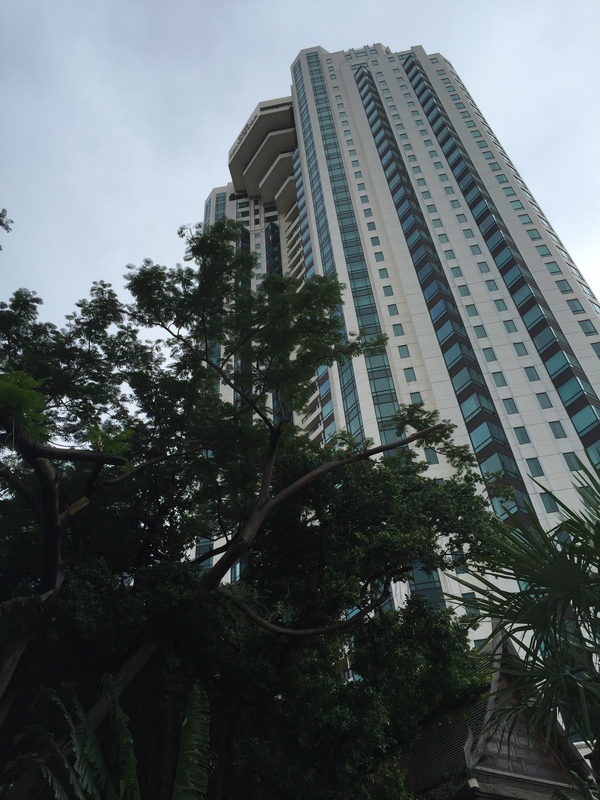 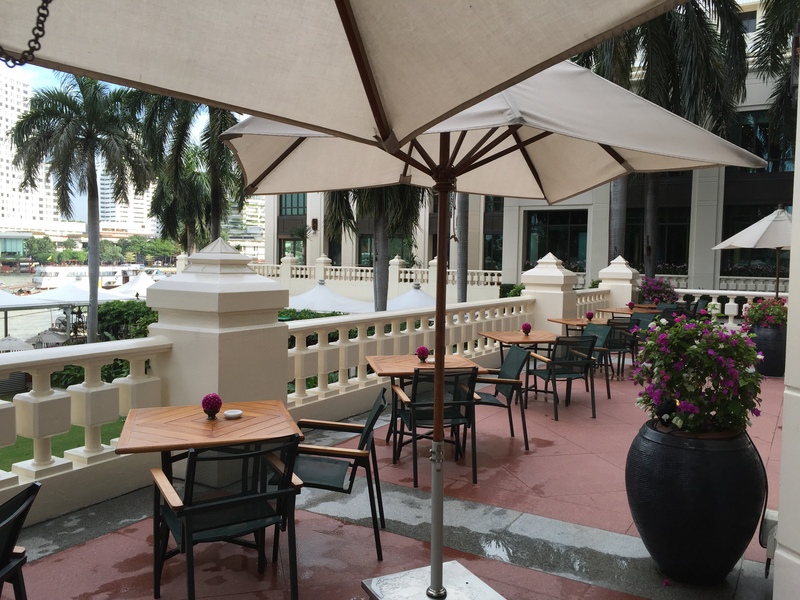 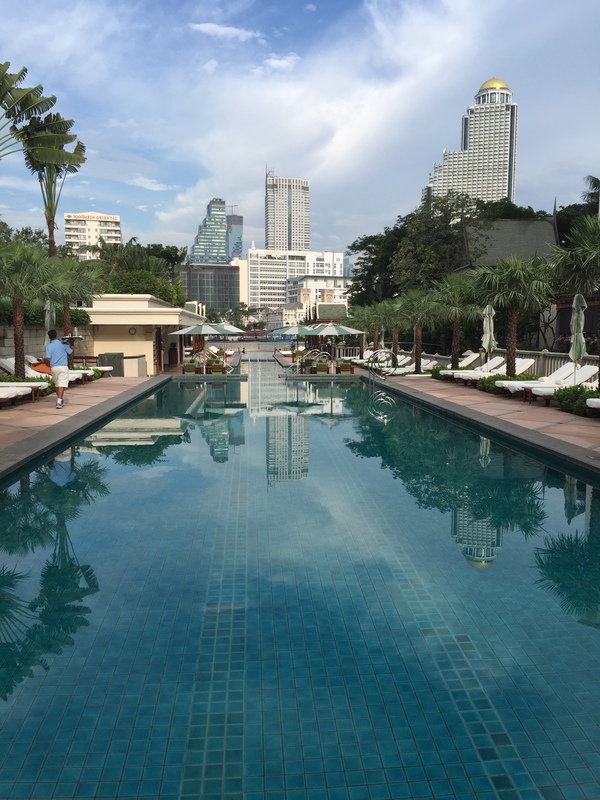 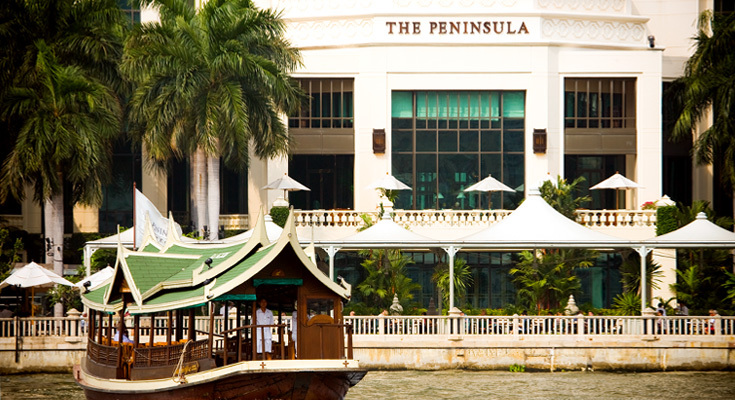 Many things have been writen about the Peninsula Bangkok already. 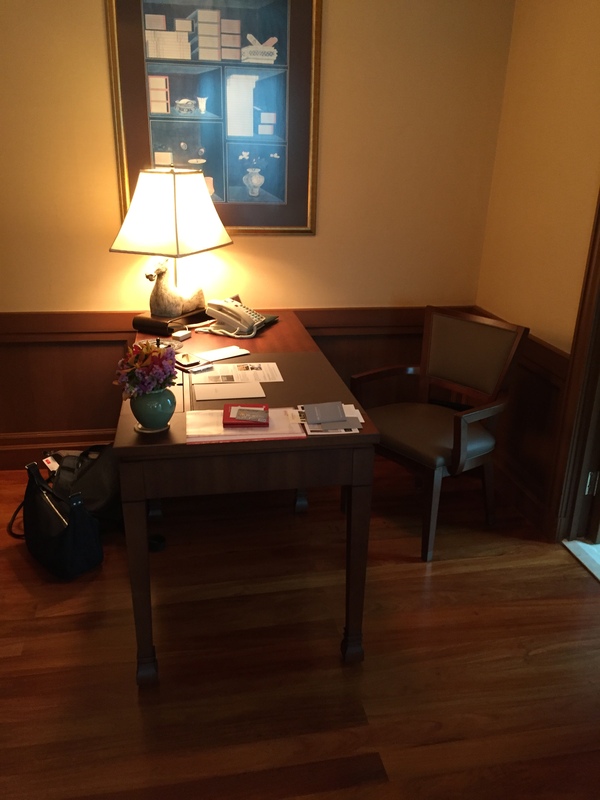 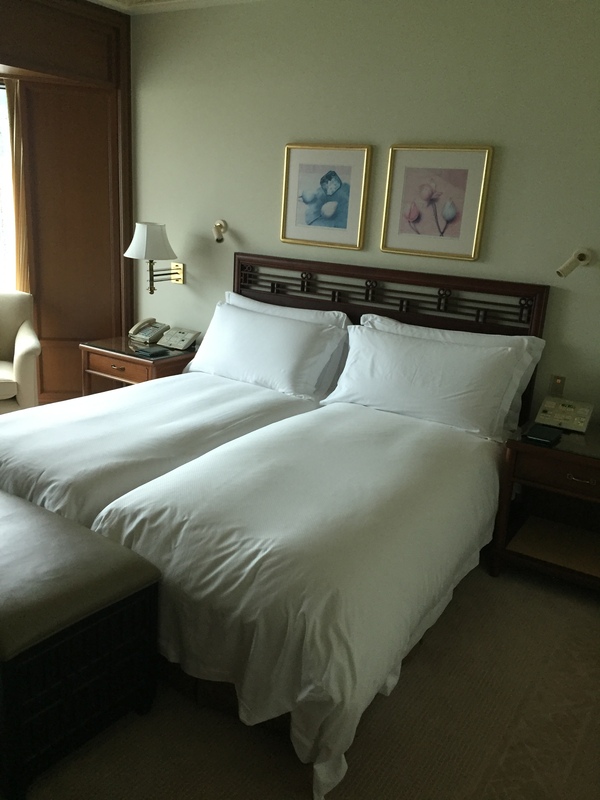 After a few visits to the PBK since it’s opening in 1998 I can only underline the high consistency of top service, which still makes the PBK to be one of the world’s top ten hotel. 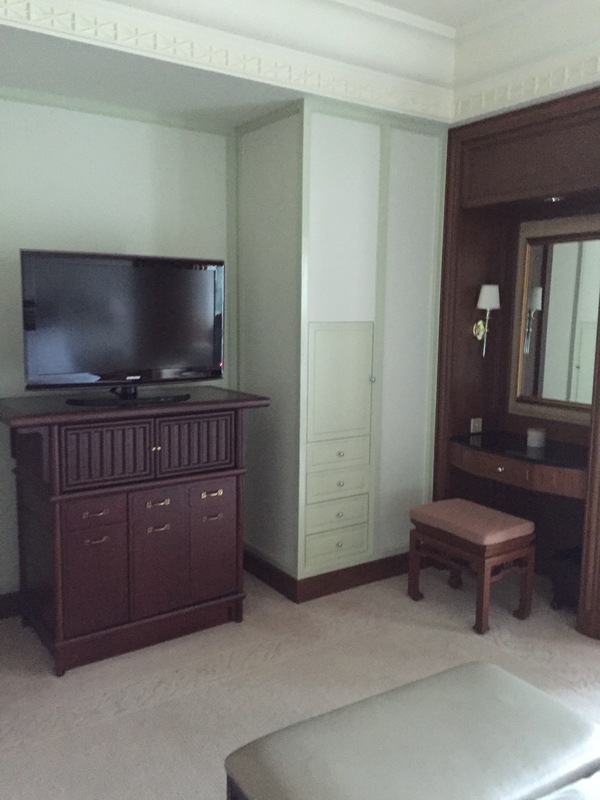 The rooms are still in great condition with it’s classic chic and top-notch technical features. 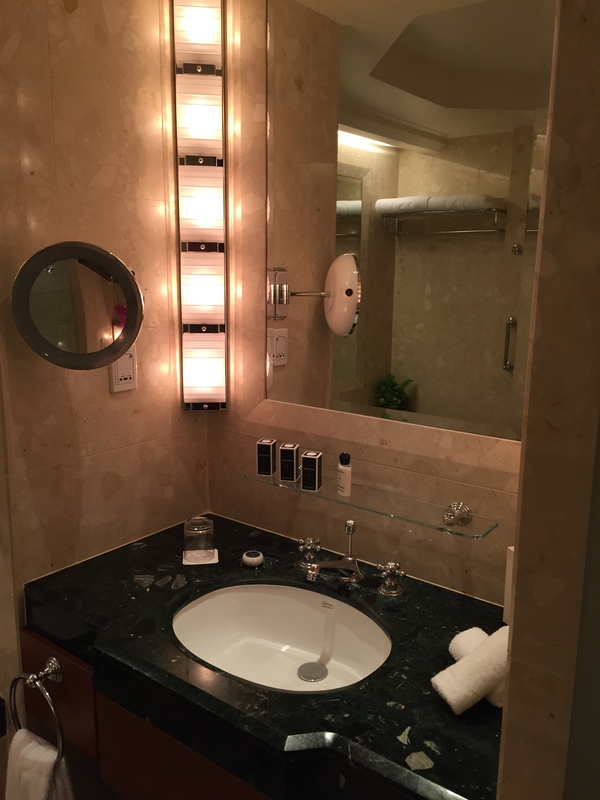 The rooms and suites are beautifully decorated in a contemporary style and tastefully appointed. 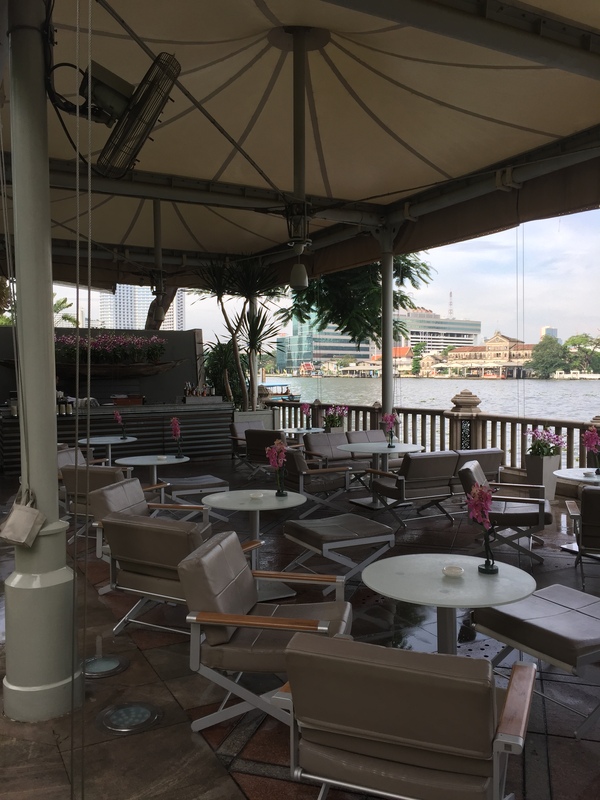 Whether you are here for leisure or business the accommodation lets you unwind, offering you a comfy and cozy stay in the bustling city of Bangkok. 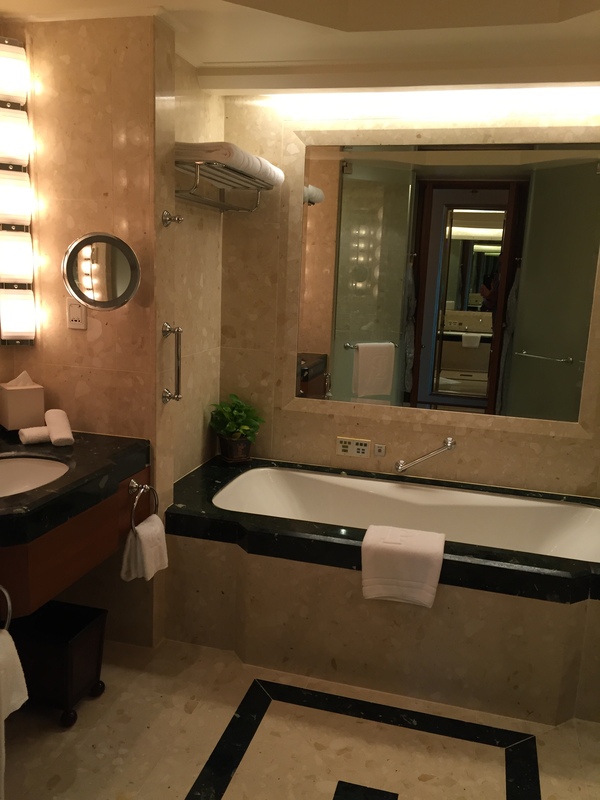 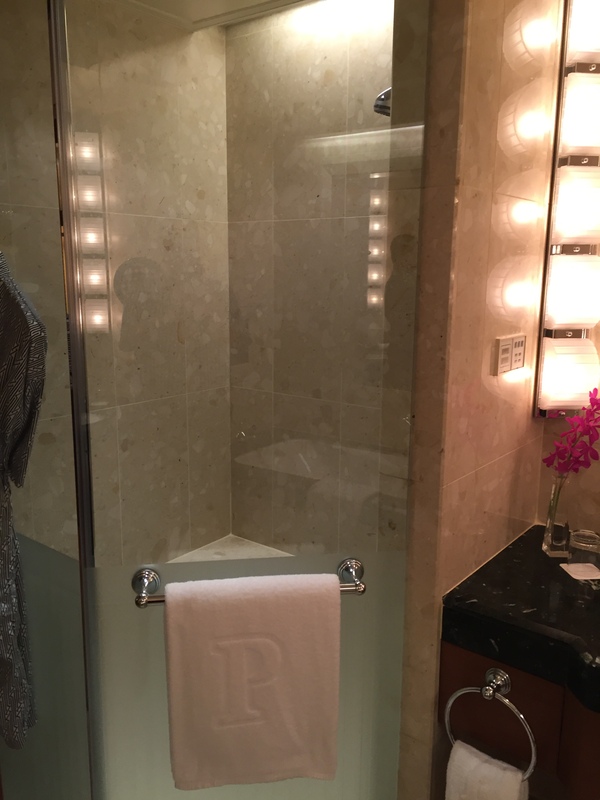 The bathrooms are oversized with a separate shower, bathtub with TV and 2 washbasins. 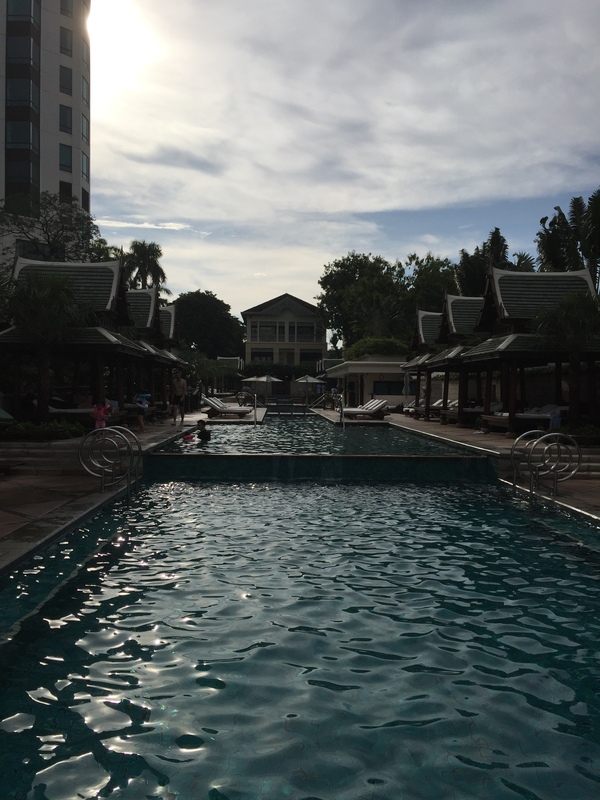 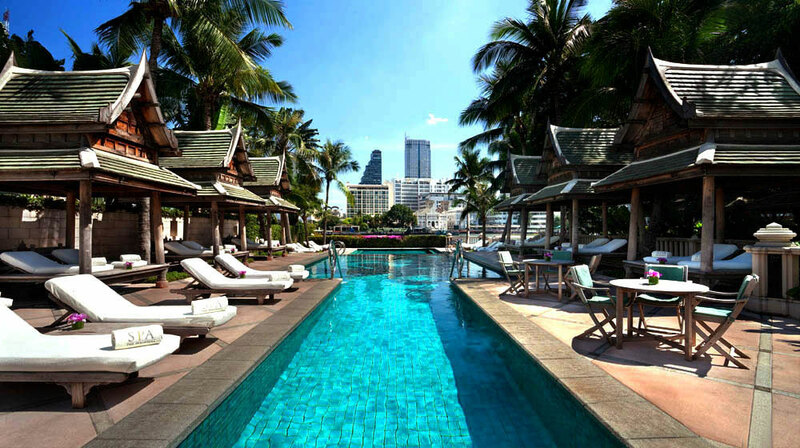 The hotel has 5 restaurants, a beautiful 88-meter tiered swimming pool with sun loungers, thai sala’s and a whirlpool. 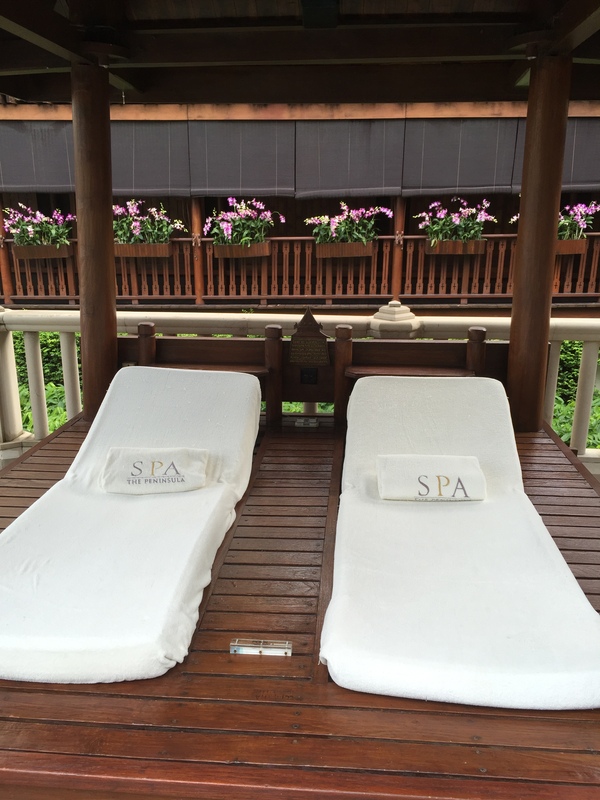 The spa at the hotel offers full body treatments, massages and facials. 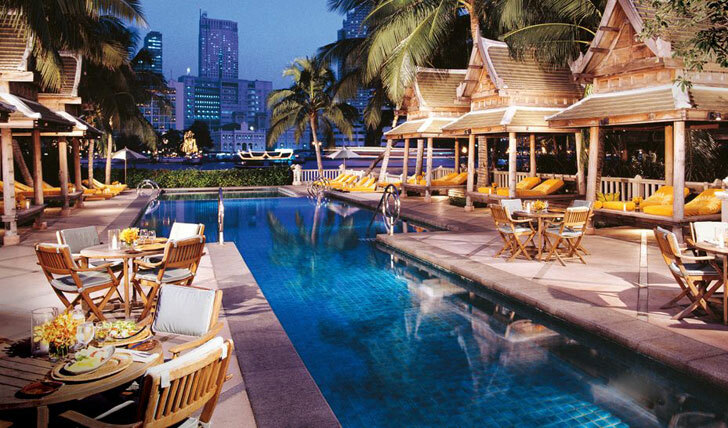 In February 2010 the spa was voted in the top ten spas in Asia and in 2008 it was placed number 5 by Travel and Leisure Magazine. 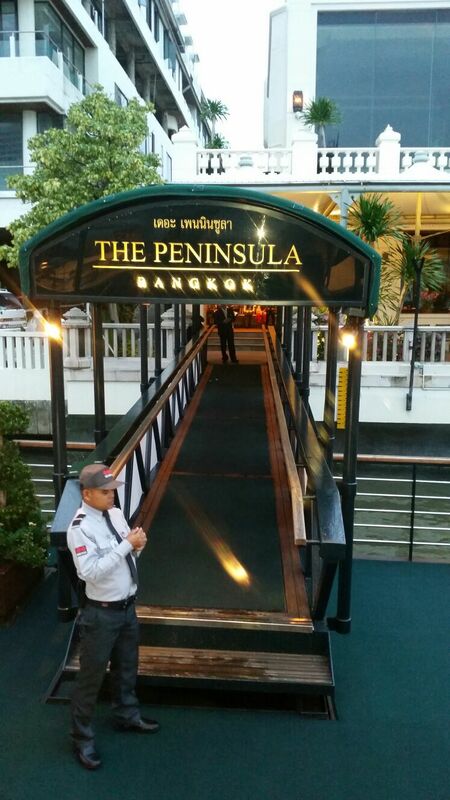 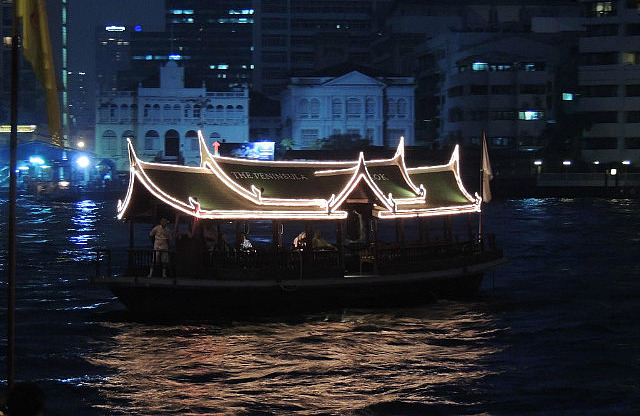 The is a free shuttle boat service to the Peninsula pier, Sapan Thaksin pier (BTS) and to the Asiatique Night Market. 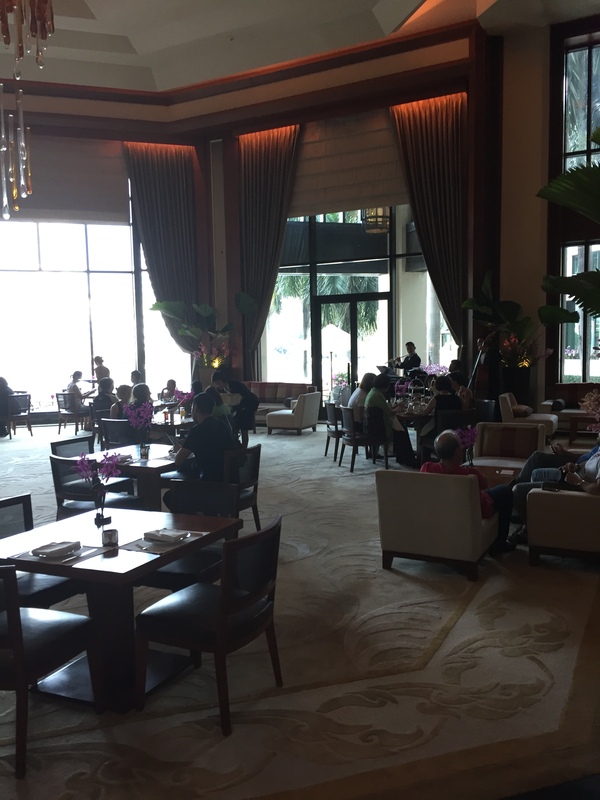 The staffs performs a high level service and you can feel that they are well trained and coached by the mostly swiss/german management team of the hotel. 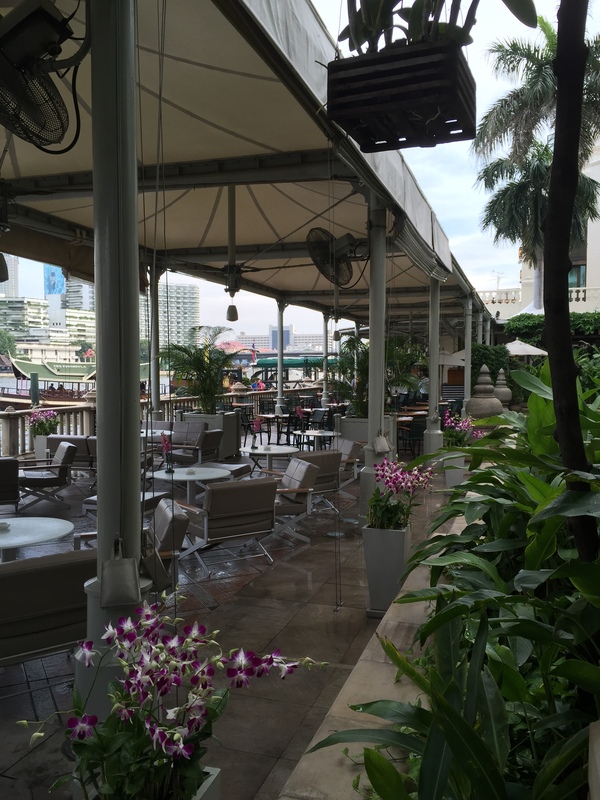 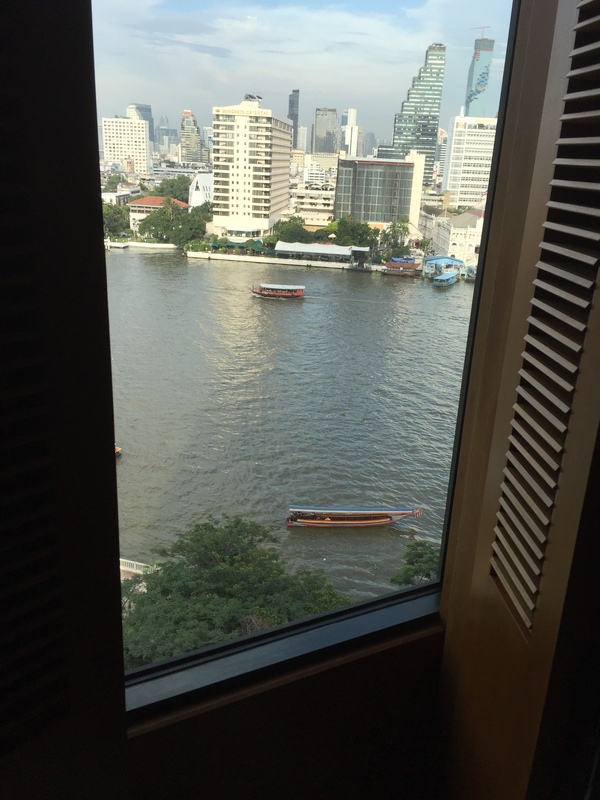 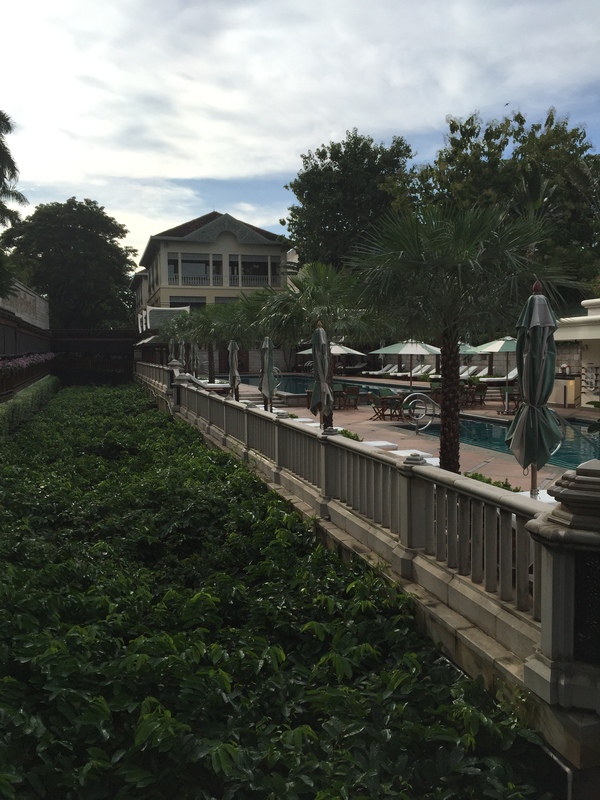 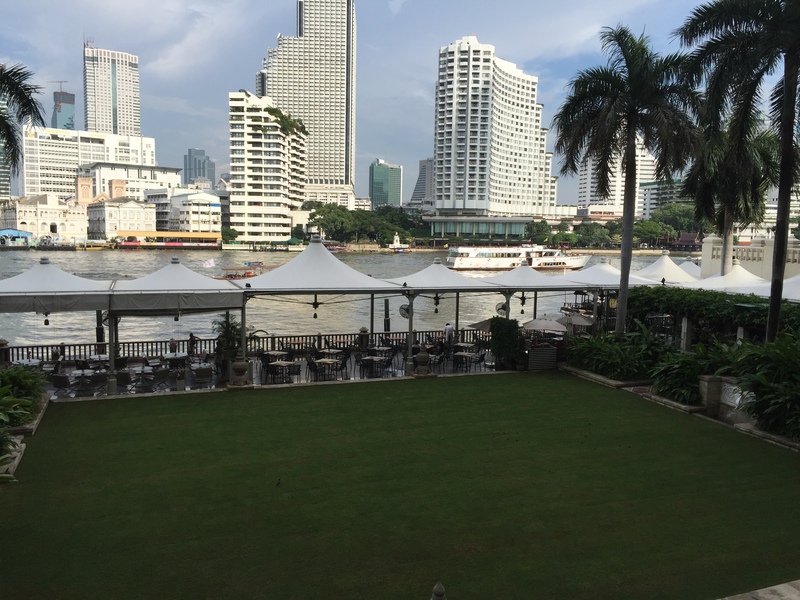 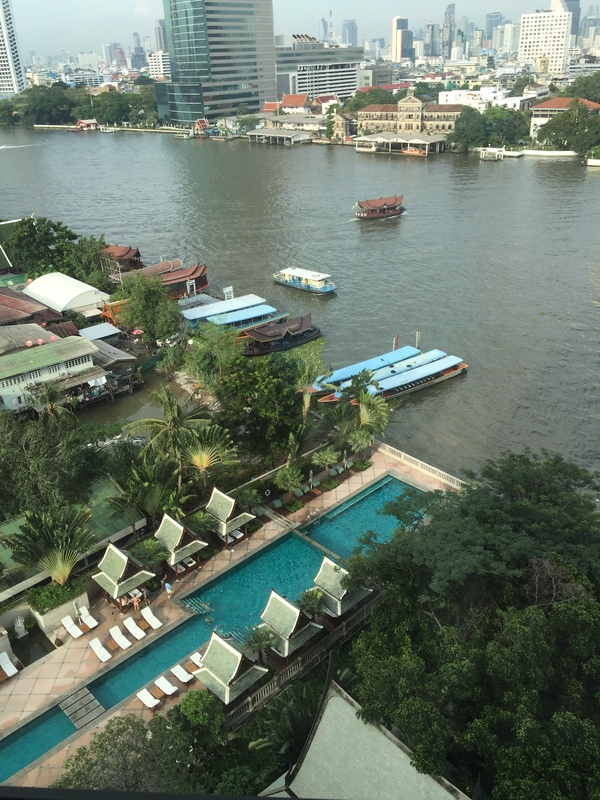 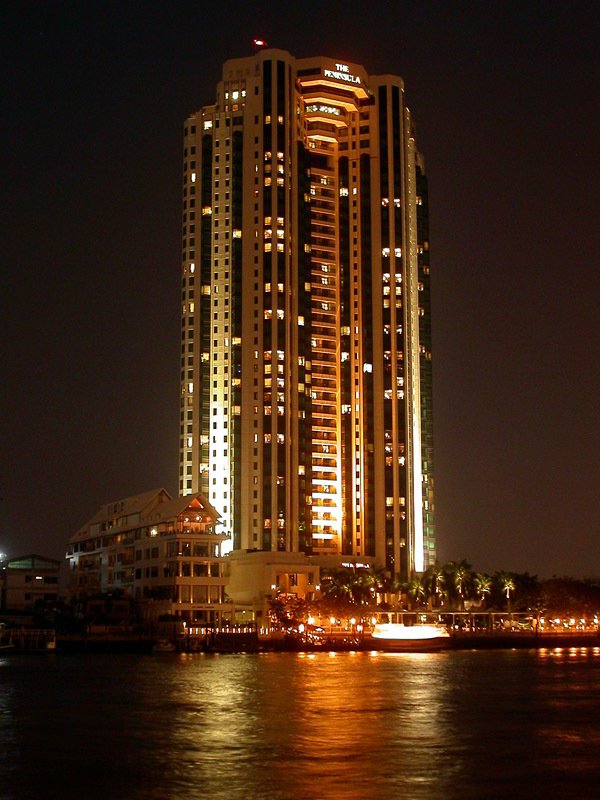 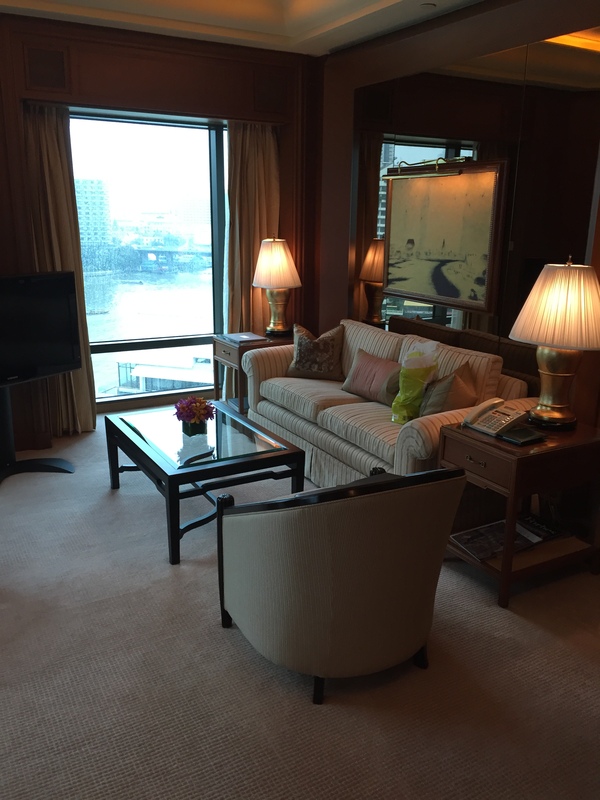 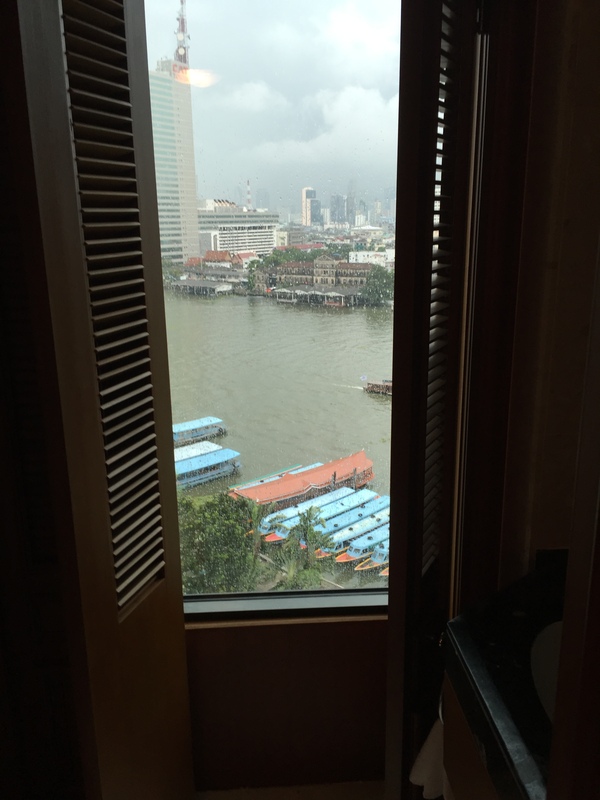 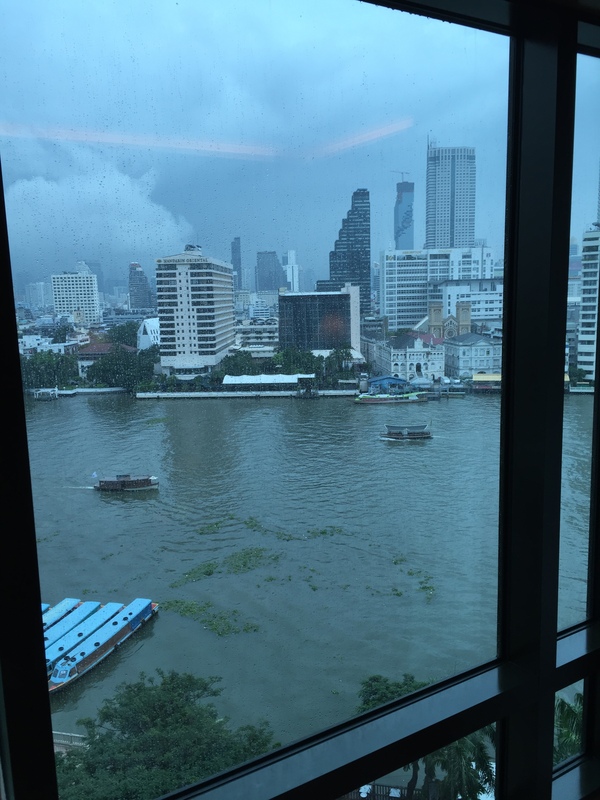 Excellent and high degree service hotel on the riverbank of Chao Praya River!